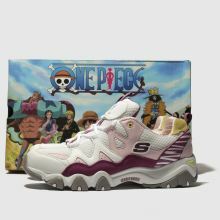 Give your footwear collection some Manga fun with the new Skechers X One Piece collaboration. 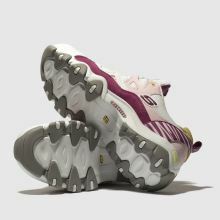 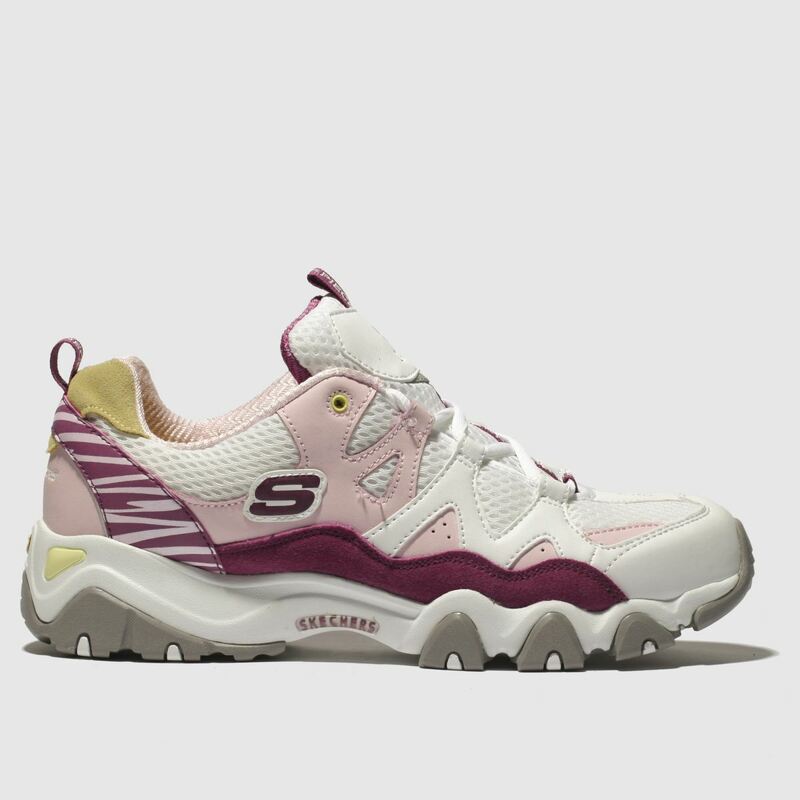 This D'Lites 2.0 sneaker boasts a white and pink man-made and mesh upper with inspiration from character; Doflamingo. 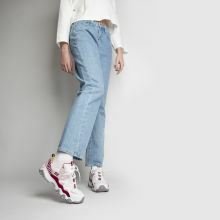 A bold printed heel piece completes.